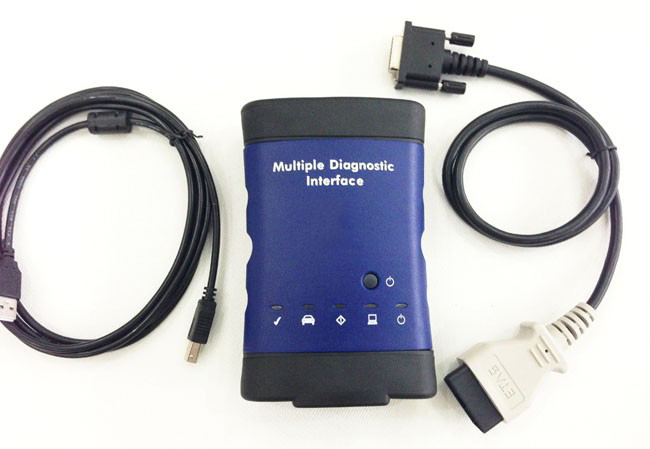 MDI tech3 diagnostic scanner is a used for SPS programming on existing and future SGM vehicles. 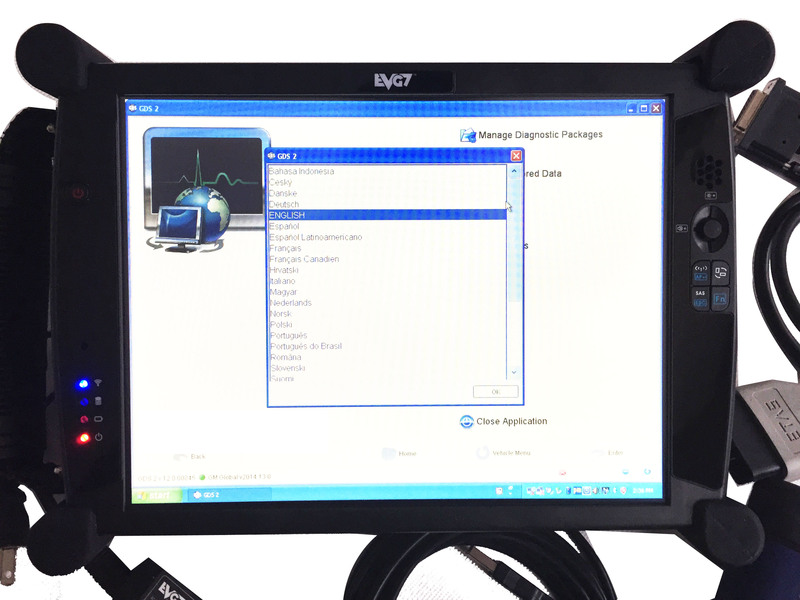 For GM MDI TEHC3 diagnostic programmer supports PC-based diagnostic with rollout of the GDS application. 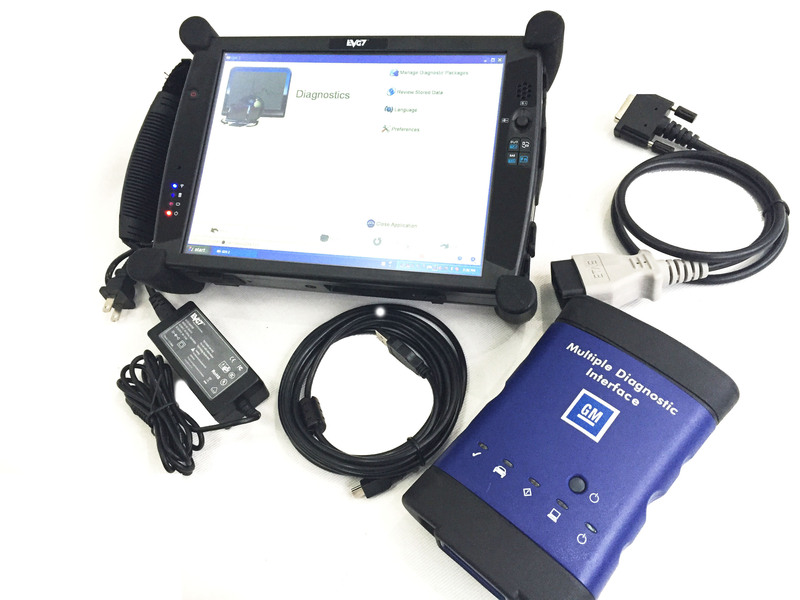 For GM mdi tech3 scanner with EVG7 tablet can best diagnose and programming vehicles. Note: For GM MDI Diagnostic & Rerogramming can support the online programming function, OBD2Buy.com offer one year free activation account for online programming. After one year, customers need pay activation fee, or you can buy for GM MDI account, thanks! 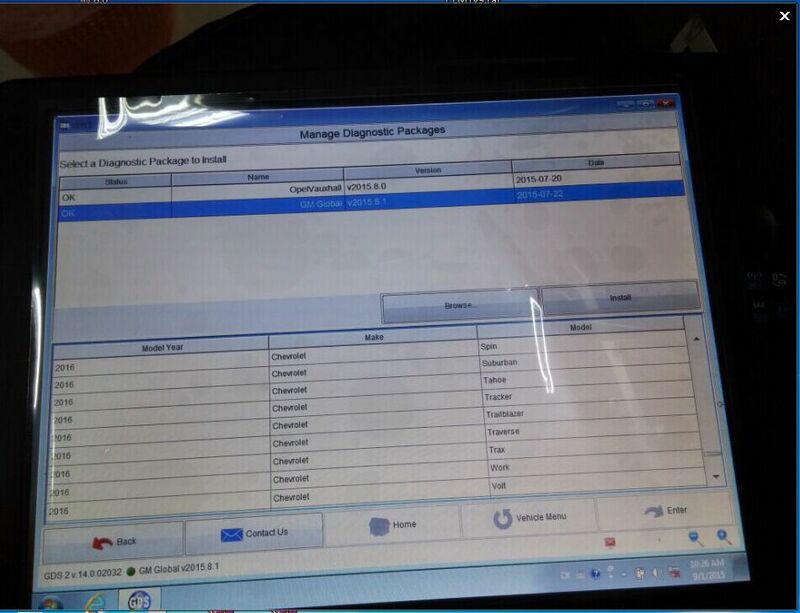 For gm mdi tech 3 Diagnostic & Rerogramming insatlled of EVG7 Tablet PC with MDI Global TIS software, also comes with MDI Global TIS 32B installed that can work for GM, for SAAB, for OPEL, for Holden, for GMC, for Daewoo, for Chevrolet, for Buick and for Cadillac. 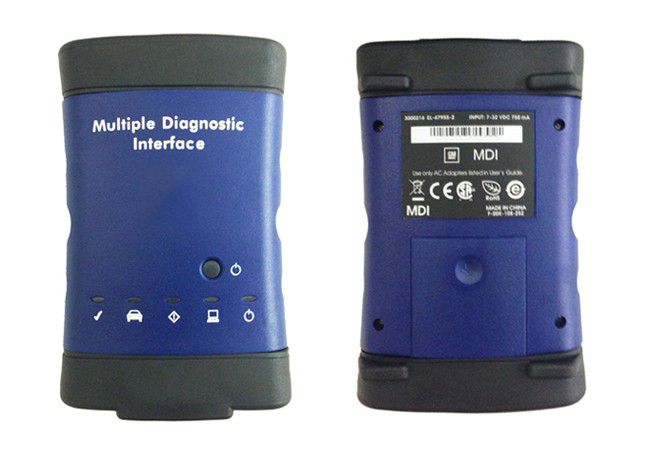 MDI (Multi Diagnostics Interface) is the genuine Vauxhall / Opel dealer diagnostics interface, which when combined with Global TIS, GDS 2, Tech2Win software, and a new laptop, provides full dealer level diagnostics and programming for all Vauxhall /Opel 16 pin vehicles from 1996 to present day. · GDS 2 – Diagnostic Software newer for GM cars – it will be activated for ever never runs out. This EVG7 DL46 tablet PC is designed especially only for the professional garage and mechanic car repair services. This tough and rugged tablet PC is designed to use especially in the environment of vehicle repairing garage services. We installed and tested all kind of automotive, truck and bus diagnostic softwares. 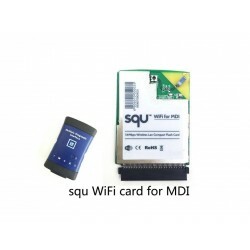 You can install and run all diagnostic softwares without any alert and error. - Please make sure your computer support win7 64 bits system. - If computer failed to boot up , please enter BOIS system, change the SATA driver to AHCI.